Renowned for its distinctive sound and a legacy of innovation, The Philadelphia Orchestra has been delivering powerful musical experiences for Bravo! Vail audiences since 2007. 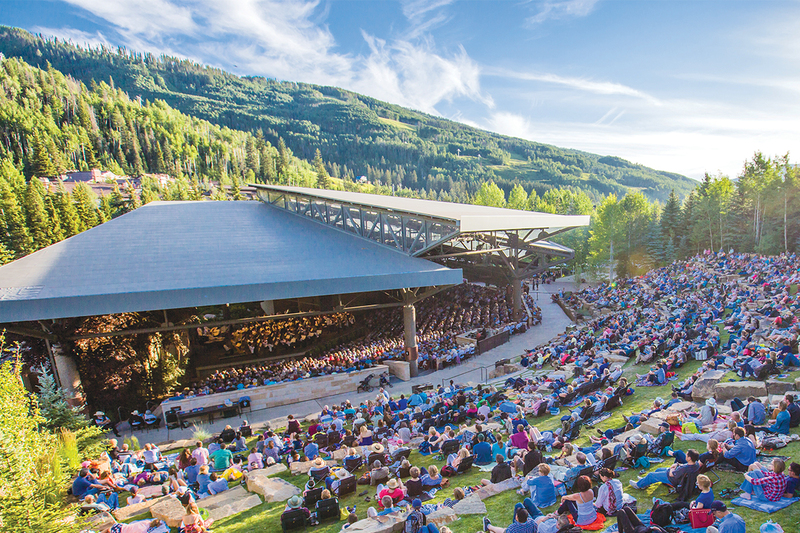 Daniil Trifonov, whose stunning surprise debut electrified audiences last season, returns to Vail with Rachmaninoff’s first piano concerto, the high-spirited heart of an enchanting program filled with mythological romance and fairy-tale charms.